LEAGUE RANKING – Upgrade and Maintain your League ranking! 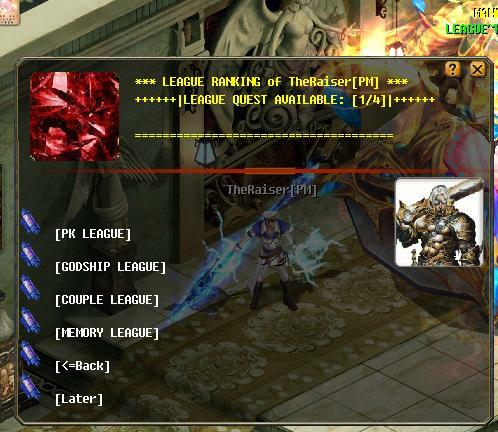 Player can enter the League Hall and it will be automatic take part of league but only Godship level 47 above can enter. 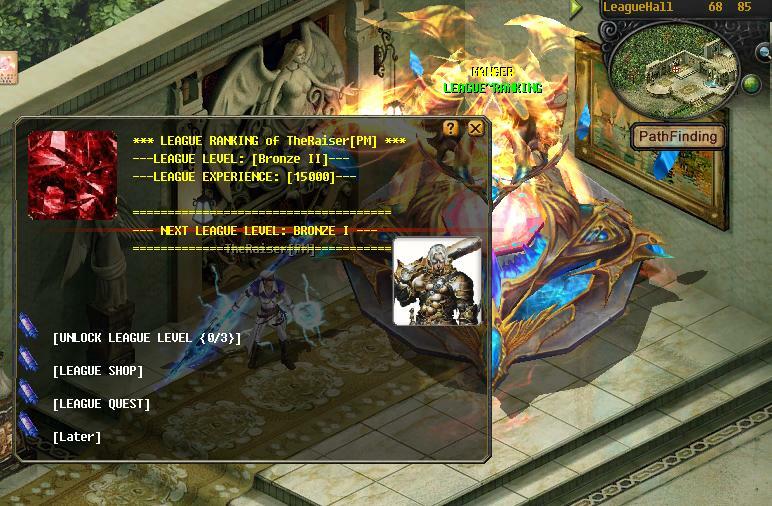 Every level require LeaguePoint to upgrade the level. 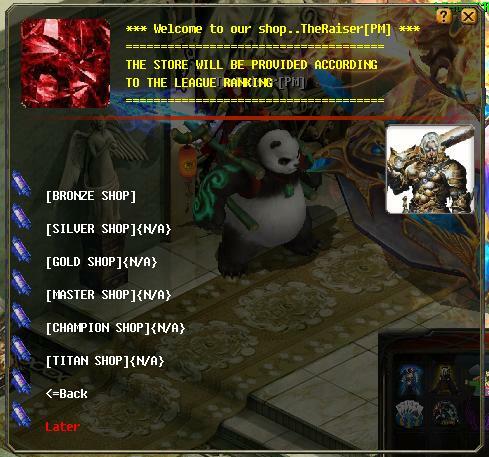 More abilities,shop,and special will be update on every league levels. 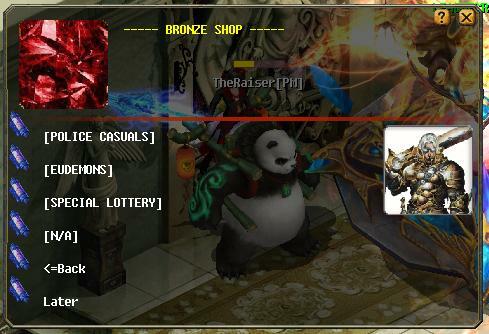 - each player will get a personal hall. 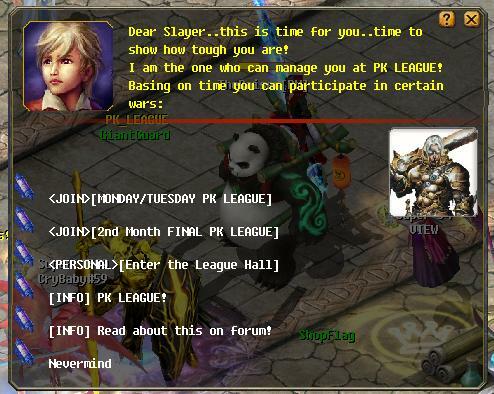 Participate all the league above to upgrading your league ranking.